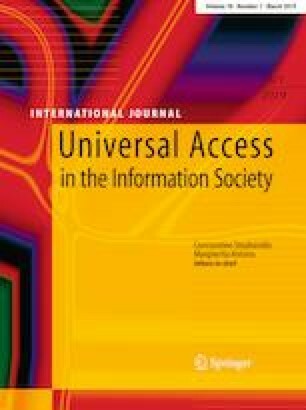 This study introduces a user adoption model for smart TVs and investigates how the components of the coolness concept contribute to user adoption in order to clarify the social diffusion of smart TVs. The results of a confirmatory factor analysis and structural equation modeling of a sample of more than 1100 people indicate that all components of coolness except subcultural appeal lead to users’ intentions to utilize smart TVs based on their positive attitude toward them. The results of this study validate the role of the components of the coolness concept as effective and appropriate motivations for the intention to use. The paper also presents the implications of the results and the accompanying limitations of the study. This research was supported by the MSIT (Ministry of Science and ICT), Korea, under the National Program for Excellence in SW supervised by the IITP (Institute for Information and communications Technology Promotion) (2015-0-00914) and by the National Research Foundation of Korea grant funded by the Korean government (NRF-2017R1C1B5017437).